Garage Door Repair Atlanta has been in the industry for a long time, so we know a thing or two about the business! We know that to make a company successful, you need quality products, affordable prices and professional workers. We offer all of this and so much more! 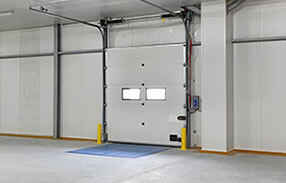 Through all of our years of experience in Georgia, we’ve gained special knowledge and expertise about the repair business that we know will help you get the absolute best out of your automated garage door and opener. What Sets our Technicians apart from the Rest? That’s a really good question and one that we’re happy to answer. We’ve invested a lot of time and effort into making sure that our technicians are extremely well trained and knowledgeable in the trade. This is evident in their quality workmanship. Good service is quite the understatement when it comes to what our technicians offer as they’re excellent at their jobs and provide exceptional service to all of our clients. So, what do we fix here at Garage Door Repair Atlanta? 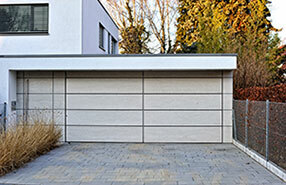 Having an automated garage door can be really convenient, and it can offer a measure of safety and security to you and your family. However, it is important that you take care of your door and properly maintain it to make sure that you get the most out of it. There are plenty of simple DIY tasks that you can perform at home to help you. There will however come a time when you would need to contact professionals such as us to fix your broken garage door or opener. 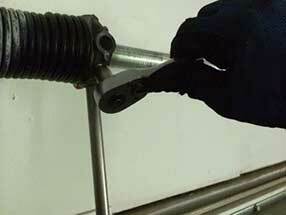 We replace most brands of both torsion and extension springs. These are extremely dangerous components of your door and should only be handled by one of our trained technicians. We also replace door panels, rollers and cables. In addition, we fix or replace faulty openers. Trust us when we say that your door will be good as new in no time! Here in Atlanta, we’re experts at opener and garage door installations. Whether you’re interested in a wooden, steel or aluminum door, we’ve got you covered! If you still have some unanswered questions, or if you have any queries about our company, simply give us a call!